Media captionThe former England rugby player tells 5 live that having Lyme Disease was "seriously debilitating"
"I had two days where I felt awful. Very feverish, on the sofa, crashed out," he said. "It was a really scary time for me and my family. Such a tiny creature caused me to end up needing heart surgery." Lyme disease is a bacterial infection, passed on to humans by infected ticks. While it is difficult to estimate the total number of UK cases, they are understood to have increased more than fourfold in the past 10 years. The peak season is April to October, though they are active all year round. A World Cup winner in 2003, Dawson played 77 times for England and made seven appearances for the British and Irish Lions. Matt said he was floored by his diagnosis: "I'd heard of Lyme disease before. It was something I'd always associated with places abroad, on the continent, in America, wherever there were deer. "There's no way that I would've walked through a wood or a forest with my kids and gone back home and thought, 'right, I'll just check for some ticks just to make sure everything is fine'. I just wouldn't have thought of that." Ticks can be found in areas with deep or overgrown vegetation. People who hike and camp in such places are at risk of getting bitten. It's thought only a small proportion of ticks carry the bacteria that cause Lyme disease, so being bitten doesn't mean you'll definitely be infected. Pets can also bring ticks home in their fur. 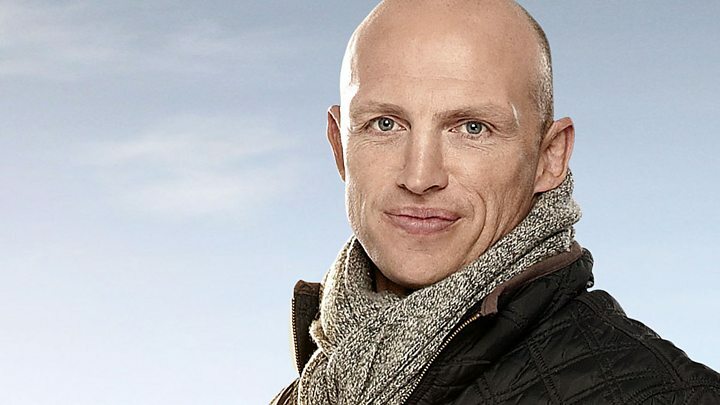 Matt Dawson has now joined forces with The Big Tick Project, which looks to raise awareness about the dangers of ticks and tick-borne disease in the UK. Tied to researchers at University of Bristol, the project has conducted the largest ever study of ticks in dogs. They studied 14,000 dogs from 1,400 vets across the UK and found almost one-third were carrying a tick. "It is really important that pet owners understand how they can treat their pets for ticks and reduce the risk of the further spread of these horrible, debilitating and potentially dangerous diseases to the UK," he said. After multiple heart operations and 18 months of treatment, Matt no longer has the disease. But it still affects his life: "I'm still on medication and its going to take a lot of time for the heart to fully recover. "This is not something that should be looked at like, 'oh it's only a tick, a tick is a bit like a flea, its fine! '," he said. "These ticks carry some really quite potent, serious bacteria and they can cause you a lot of problems. Raising awareness of them is imperative."